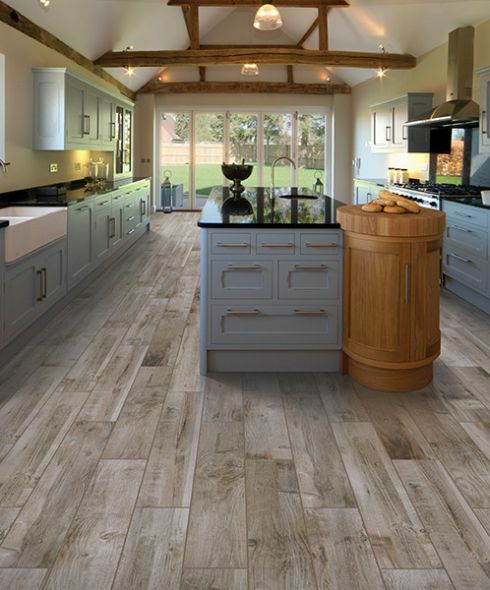 Luxurious flooring can often be elusive; however, with ceramic &porcelain, it comes standard. 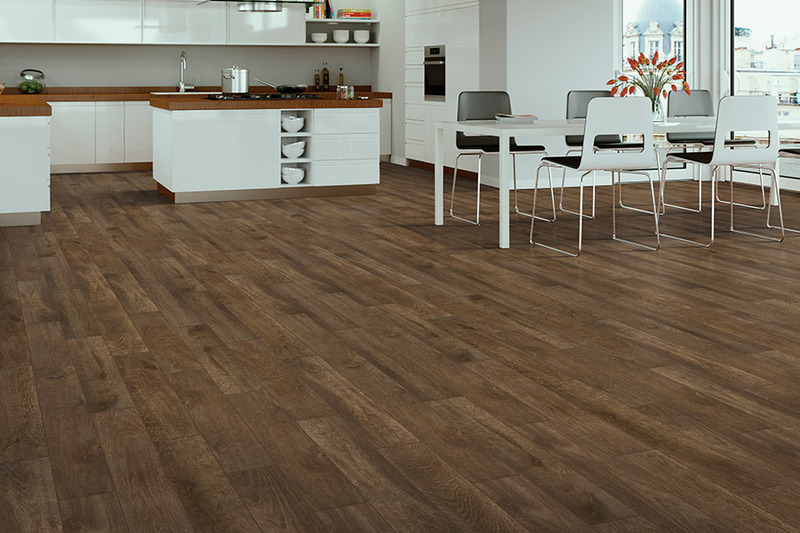 What’s more, you’ll have a wide variety of looks to choose from, while still being able to enjoy the many benefits this flooring has been offering for years. 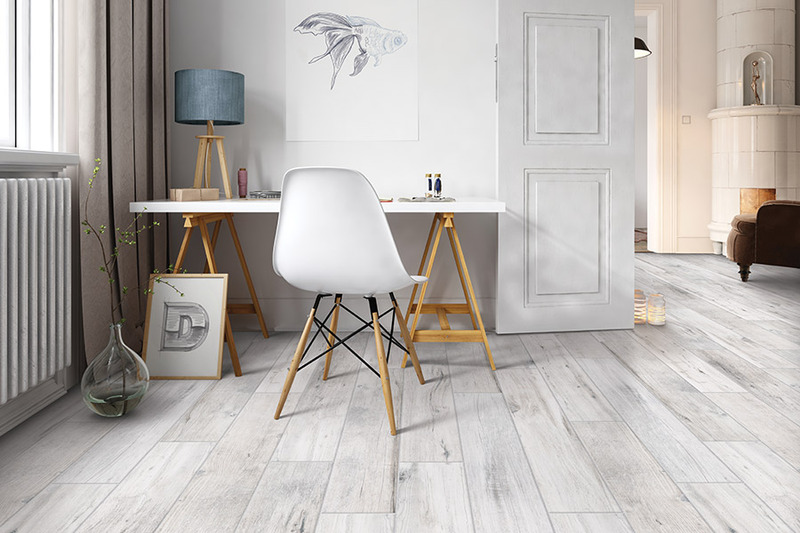 From a minimalist design scheme to something entirely artistic and eclectic, you’ll be enjoying these floors for years to come, with a life span that is simply hard to beat. Carpets Unlimited has served the areas of Owensboro, KY; Philpott, KY; Hawesville, KY; Beaver Dam, KY; and Rockport IN from our Owensboro, KY showroom for more than 50 years. We invite you visit us to browse our 140,000 square feet of showroom space and allow us to assist you in finding the perfect floor covering for your home. With customer service as our number one priority, you’ll quickly find that we care as much about your floors as you do, and we’ll make sure you leave satisfied with your choice. Ceramic & porcelain flooring have been around for thousands of years. It’s still just as popular among homeowners as it’s always been, for many good reasons. In porcelain, you’ll get all natural colors that only need a clear coat of glaze to look their very best. 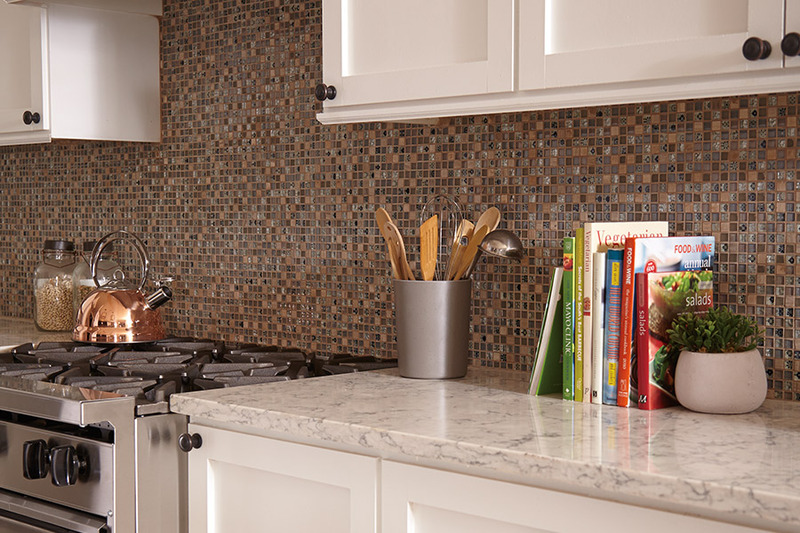 You can even handpick each single tile to ensure that you get only the variations in design that you really want for your space. Ceramic offers a much more artistic style, with bright colors, designs, and patterns that are sure to please those who really want to make a statement with their flooring. You can go with something solid, choose a continuing pattern or geometric shape set, or you can have the tiles cut into a wide variety of shapes and sizes to create some of the most unique mosaics possible. The waterproof characteristic is one that leaves you with a great deal of peace of mind. You won’t have to worry about leaks, spills, or any kind of damage associated with water at all. In fact, you can utilize these tiles in the bathroom, foyer, kitchen, and anywhere else moisture, humidity, and spills might be an issue. 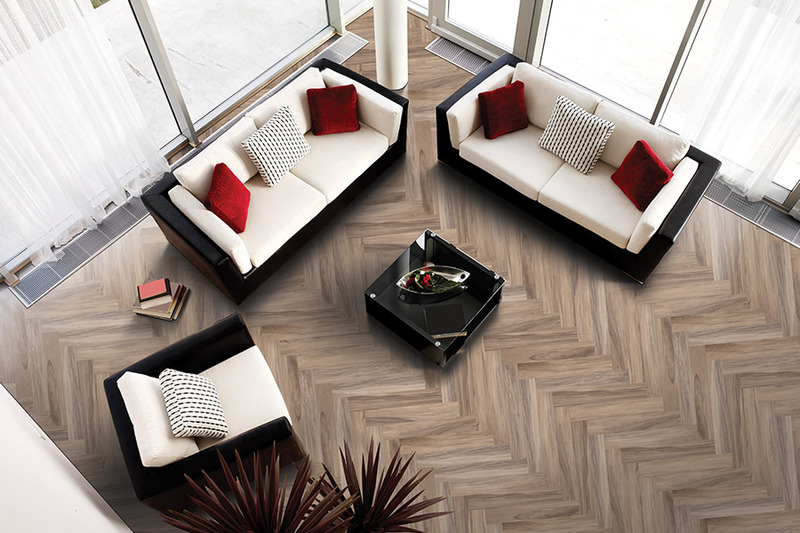 Finally, you’ll love the life span ceramic & porcelain tile offers. An average lifespan is about 40 years, with some floors achieving more years with extra care and maintenance. It’s quite likely that you won’t have to worry about reflooring your home again for many years to come. If you’re in the market for flooring that is both beautiful and durable, ceramic tile may be the solution. 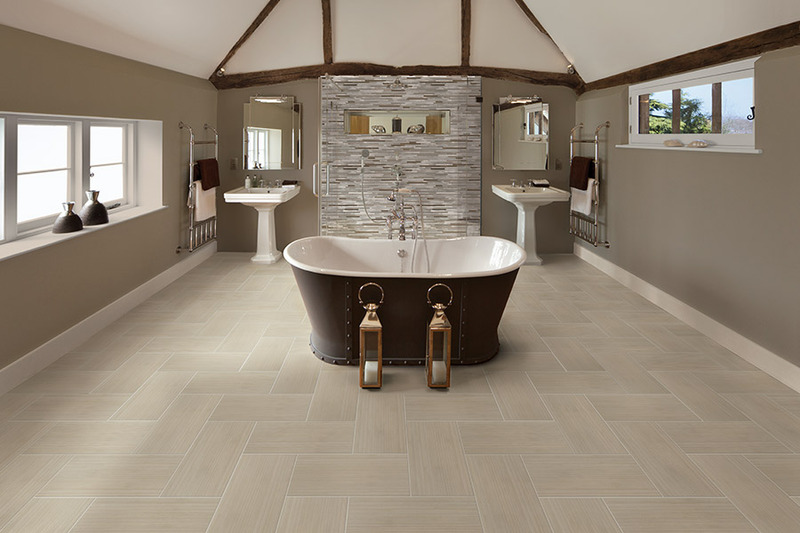 Incredibly durable ceramic tile is stain resistant, moisture resistant, scratch resistant and do not fade in sunlight. It is perfect for areas which are high-traffic and prone to moisture or high humidity, like kitchens, bathrooms or sunrooms. If you’re in the market for flooring that is prized for both beauty and durability, porcelain tile could be what you’re looking for. Considered the most durable of all flooring, it is stain resistant, moisture resistant, scratch resistant, fire resistant and does not fade in sunlight. It is perfect for areas which are high-traffic and prone to moisture or high humidity like hallways, kitchens, bathrooms, and sunrooms. Choose from hundreds of colors, styles, and prices. Carpets Unlimited carries the largest selection in the Tri-State. 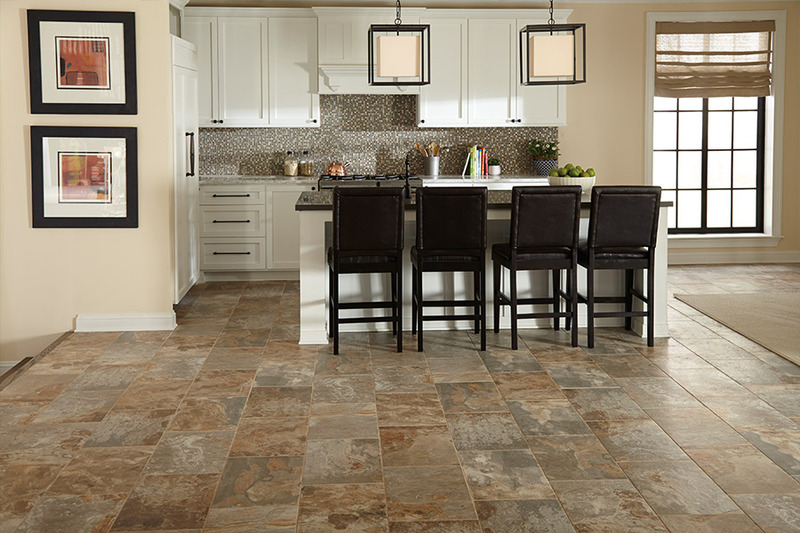 Ask our experts if porcelain tile is right for your project. Also, be sure to schedule a free measure and estimate.